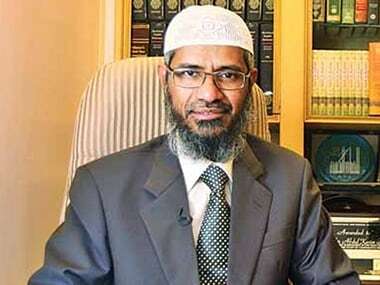 New Delhi: The Centre has asked the states to ensure that cable operators do not broadcast the TV channels that are not permitted to downlink in India, like Zakir Naik's Peace TV. 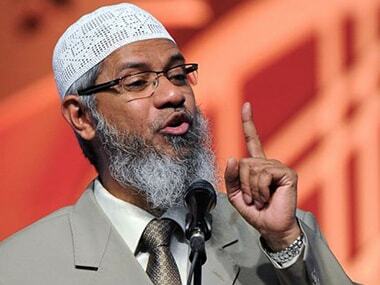 The advisory from the Information and Broadcasting Ministry to the states follows the government's announcement that an investigation is being carried out into all matters concerning controversial Islamic preacher Zakir Naik's speeches on Peace TV. 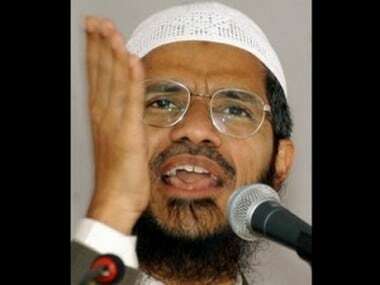 "Zakir Naik had applied for a television channel in 2008 and in 2009 it was rejected. Now it has come to light that certain people are unauthorisedly violating rules, telecasting and downloading his speeches. Action will be taken from my side on whatever is unauthorised," Information and Broadcasting Minister M Venkaiah Naidu told reporters. "It may be noted that the role of state government(s) in this regard is crucial in preventing any broadcast or transmission of such non-permitted channels by the cable operators," said the advisory from the ministry to chief secretaries and district collectors. Naidu also said action will be taken for telecasting unauthorised content. Citing reports that content "aimed at inciting communal and terrorist violence" is being broadcast through private satellite TV channels, such as Peace TV, the advisory to the state governments said such telecast is "not permitted" by the ministry for downlinking into the country. Telecasting of such content is a "clear violation of the Cable TV Rules under Programme code and needs to be acted upon immediately." "In case of violations, necessary prompt action must be taken by the authorised officers in the district against the defaulters to stop transmission of these channels," it said. The two-page advisory said that in case of violations, necessary prompt action must be taken by the authorised officers in the district against the defaulters to stop transmission of such channels. Besides other penal provisions, the equipment of such cable operators can be seized by the district authorities, the advisory said. Official sources said Peace TV does not have the required permission to be broadcast in India despite which it is distributed by some cable operators. "Transmission or re-transmission of any TV channel in violation of the Cable TV Act is an offence which attracts action against the operators by the authorised officers. As per cable TV Act, if any authorised officer has reasons to believe that various provisions of the Act are violated by any operator, he has the powers to take against that operator," the advisory said. Zakir Naik is using Twitter to gain support for facing "media trial"